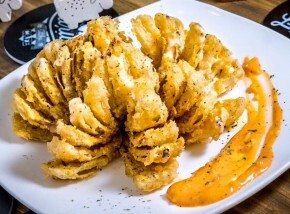 Alice in a Labyrinth is a themed restaurant in Tokyo that is hugely sought after not just for the food but for the overall experience. 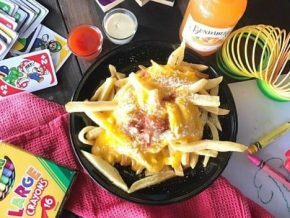 Pokémon Cafe in Nihombashi, Tokyo: A Must-Visit for Pokémon Fans of All Ages! 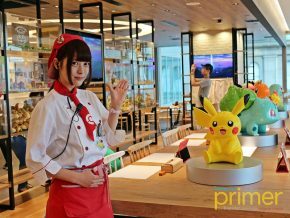 Opened in March 2018, the Pokémon Cafe at Takashimaya Nihombashi is the world’s first permanent Pokémon Cafe. It's the first time we've seen popcorn being treated like steaks! 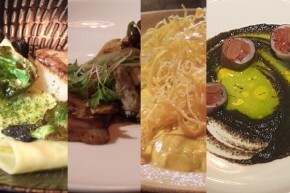 Torch is playing a clever game against other dining options in Makati! 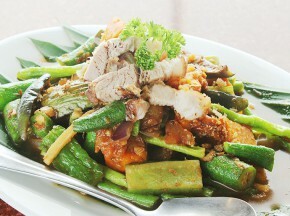 Longing for the taste of home and meals cooked by your "nanay"? 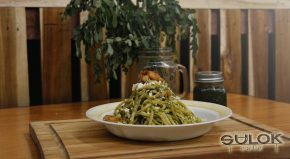 Bench Café is your perfect home in the bustling city. 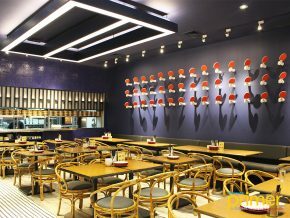 Unit 27 is your new urban home in Eastwood where you can do a lot of good things in life. 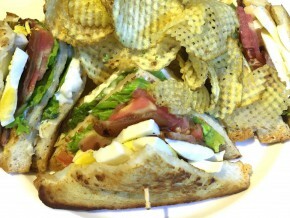 Looking for a new hangout place within reach? 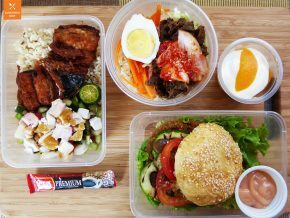 Visit Tejeron Sizzlers and Milkshakes in Sta. Ana, Manila! 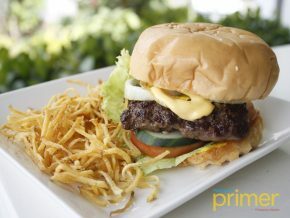 Get your meat (and even veggie) burger fix from one of the best burger joints in Metro Manila! 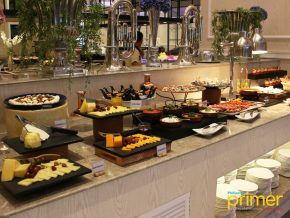 Dova Brunch is simply a new restaurant that offers its patrons a taste of flavorful Americanized cuisine. From the name of the restaurant, other than serving great Chinese-American food, they aim to create relationships and strengthen bonds. 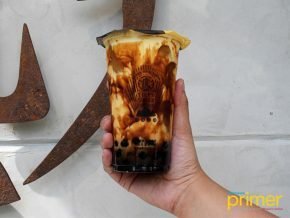 Come and have a look at Sulok Café’ in Antipolo City! Movies, food, and good times. You can find these all in one place: The Yard StreetFood Cinema. 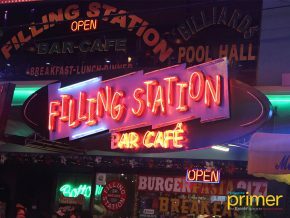 Travel back to the 50's, dine with known artists, and relive the past through Filling Station Bar and Cafe in Makati! And by gaming, we mean tabletop gaming. 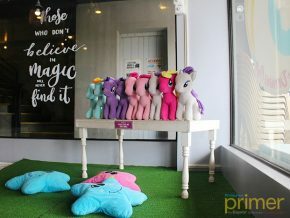 Rainbow Dreams Café is a little wonderland on Maginhawa Street where unicorns come alive and food is splashed with colors and everything that glitters. 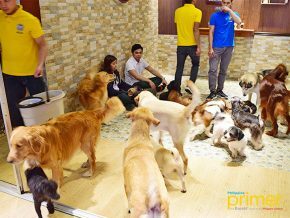 Pioneering Dog Cafe's in the Philippines, Barkin' Blends Dog Cafe was established by a dog lover for dog lovers like herself. 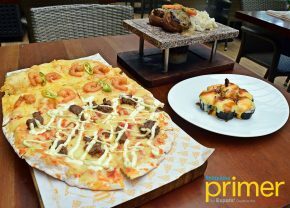 It’s hard to find Costa Rican cuisine in the Philippines, which is why when we stumbled upon Pura Vida Manila, you can imagine how it felt. 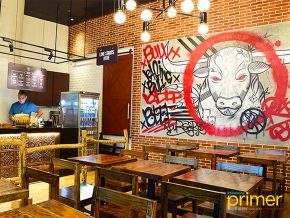 It’s easy to find a good restaurant these days, but combining it with good service, a great ambiance, and the perfect dining set-up makes it either hard to find… until you stumble upon Privatus. 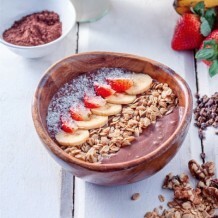 Bliss Bowls serves all-natural, healthy smoothie bowls, fresh-pressed juices, and organic snacks. Bars come in many shapes and forms. 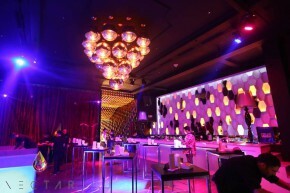 Each one has their own unique “thing” that sets them apart, from Revel at the Palace’s highest of high class to ABV’s extensive absinthe collection. 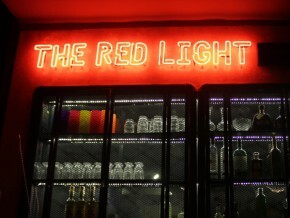 The Red Light’s “thing” is not exactly its clientele or a unique collection: it’s what they do with ideas that make them stand out. 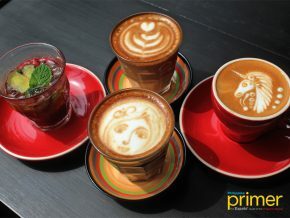 Now, Singapore is within your reach! 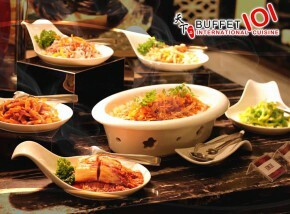 The famous food market of Singapore has finally come to Manila! 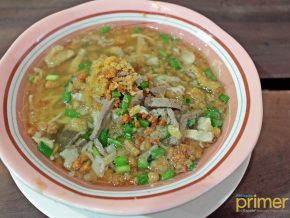 Makansutra by Singapore’s Pte Ltd can now be found at its home in SM Megamall which features 12 of the best stalls that offer 60 dishes coming from the cuisines of Singapore, Hong Kong, Malacca in Malaysia, and more. 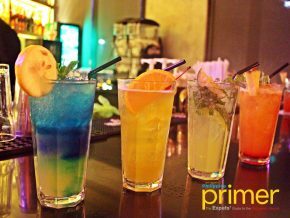 Noche: Dine in the Dark Manila is the first and only restaurant that not only has its customers dine in total darkness but also, is served by the blind or visually-impaired staff. 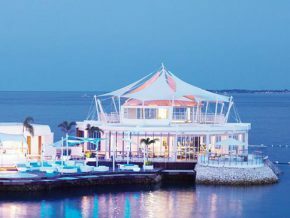 Noche will open starting October 14 (Friday), and will accommodate guests into a unique dining experience every Fridays, Saturdays and Sundays on two dinner services - 6:00 pm & 8:00 pm.